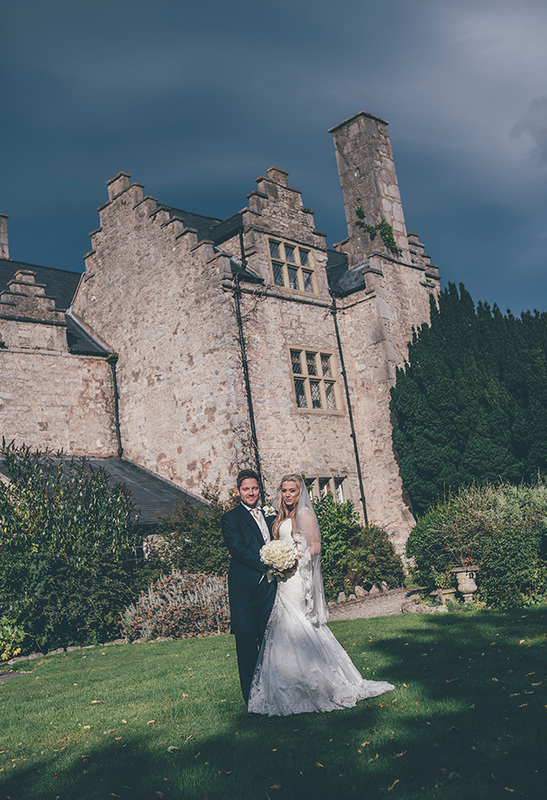 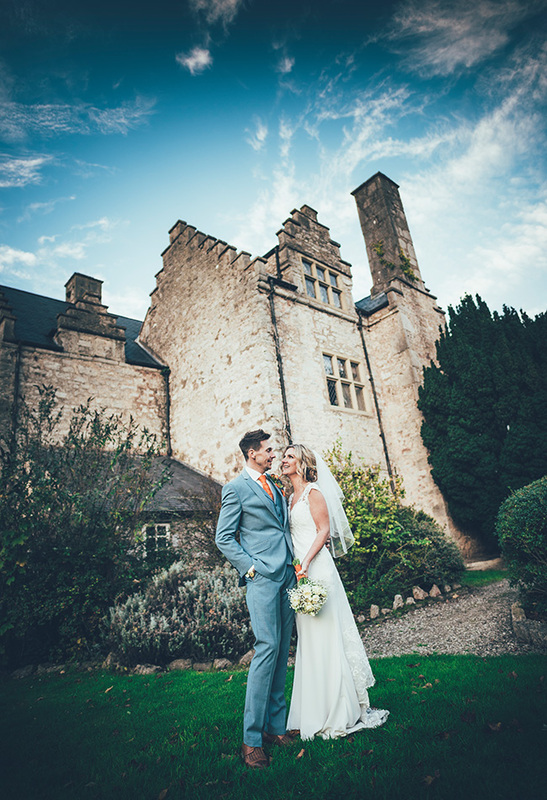 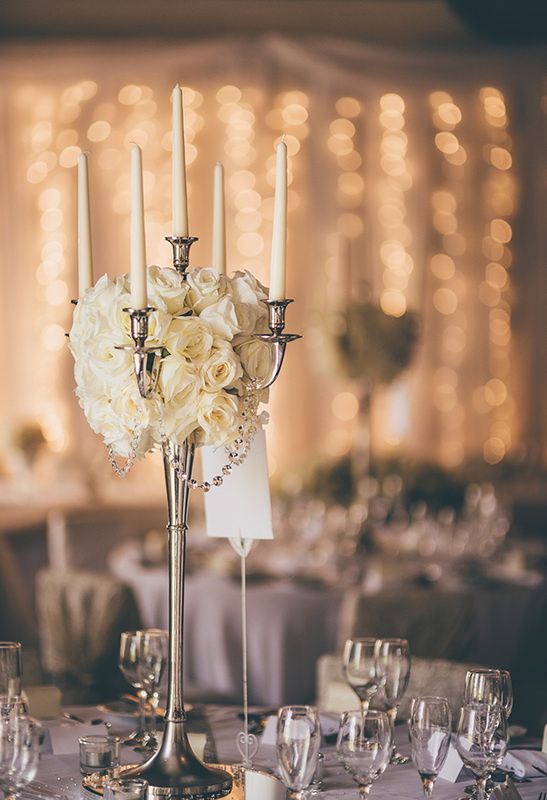 It’s exciting times at The Faenol Fawr Country House Hotel as we are in the design stage of launching our brand new Wedding Barn venue in 2019! 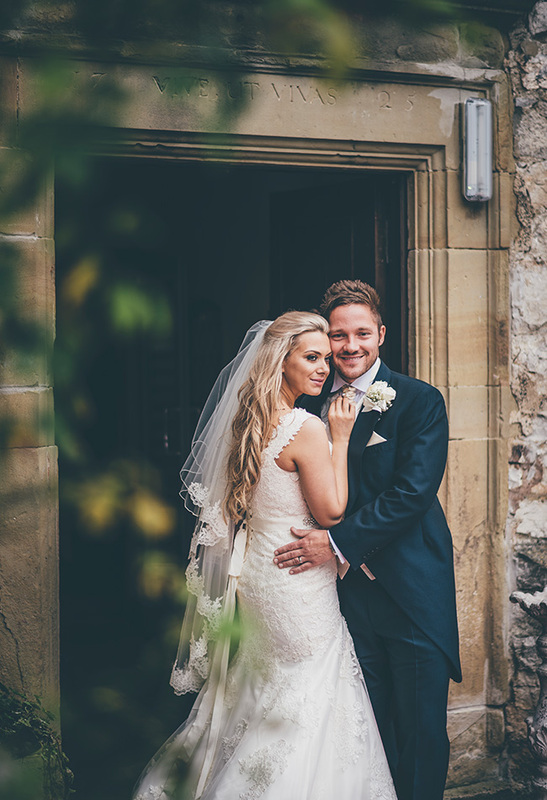 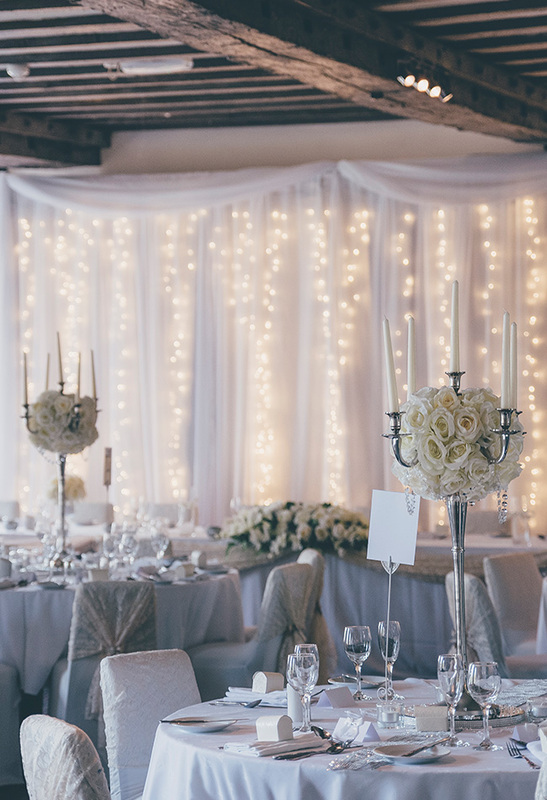 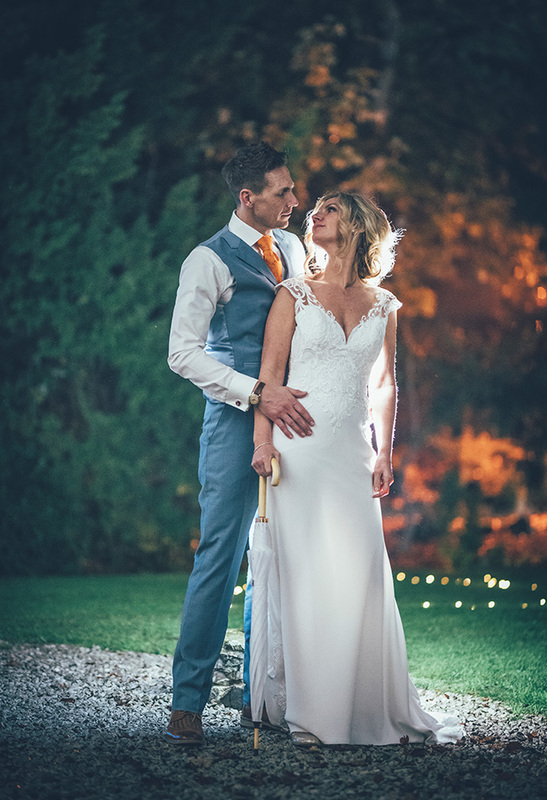 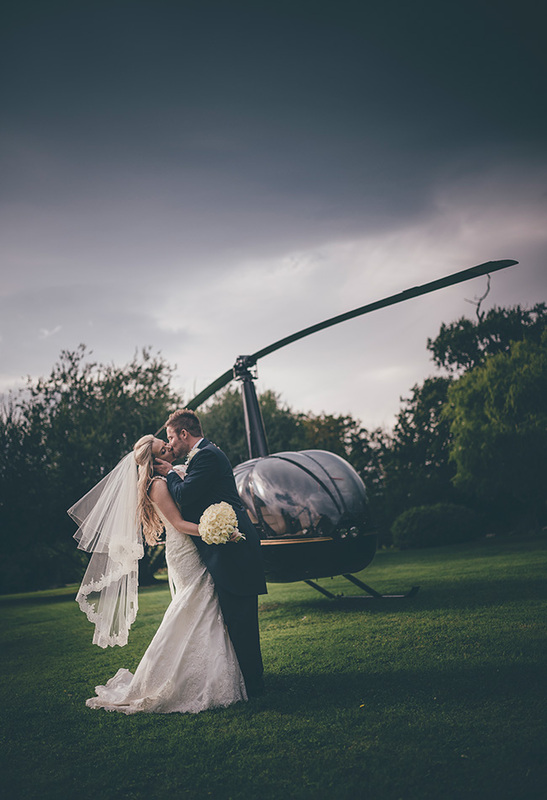 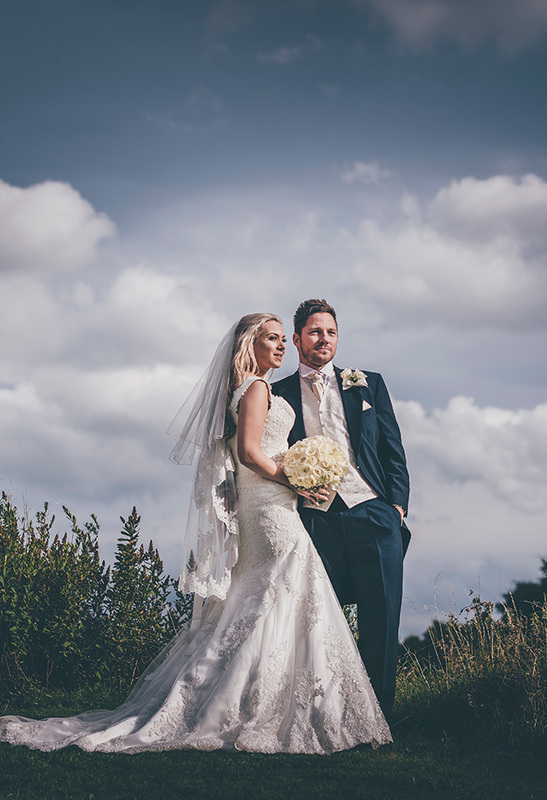 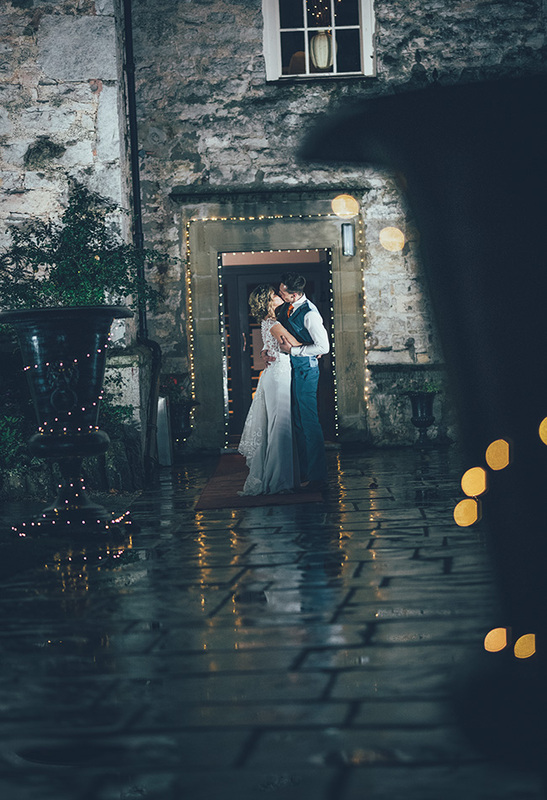 The Barn will offer exclusive wedding use and provide a more rustic, country back drop to each wedding with the added bonus of accommodation on site. 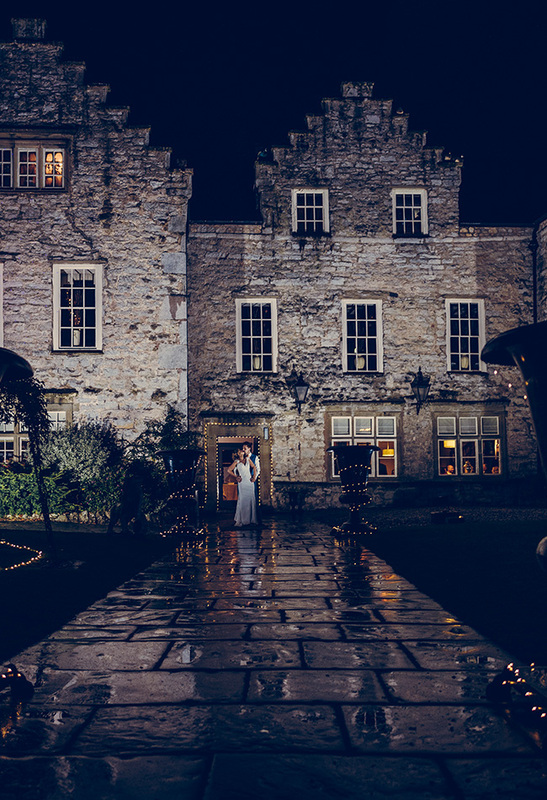 Watch this space – we’ll be revealing more very shortly.